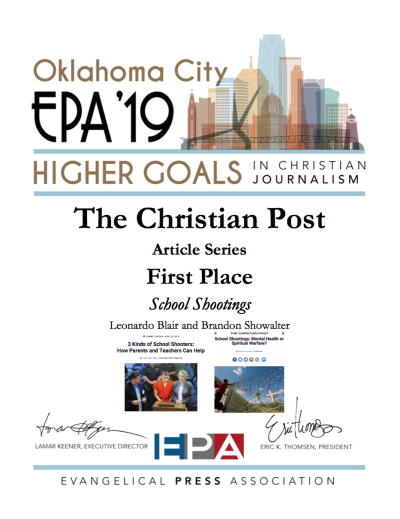 The judges commended CP for taking a “fresh look” at and offering a larger view of the mass shootings perpetrated by young students over the years. 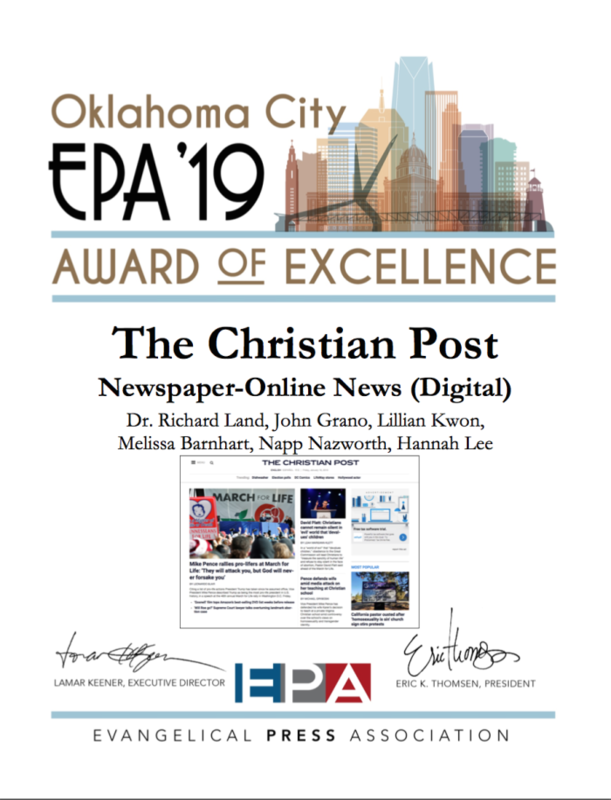 The EPA, which CP is a member of, describes itself as the world’s largest professional organization for the evangelical periodical publishing industry. Each year, it hosts two contests — the Awards of Excellence contest (for publications as a whole) and the Higher Goals contest (for individual pieces). It saw a “record number” of entries this year for its more than 60 categories.